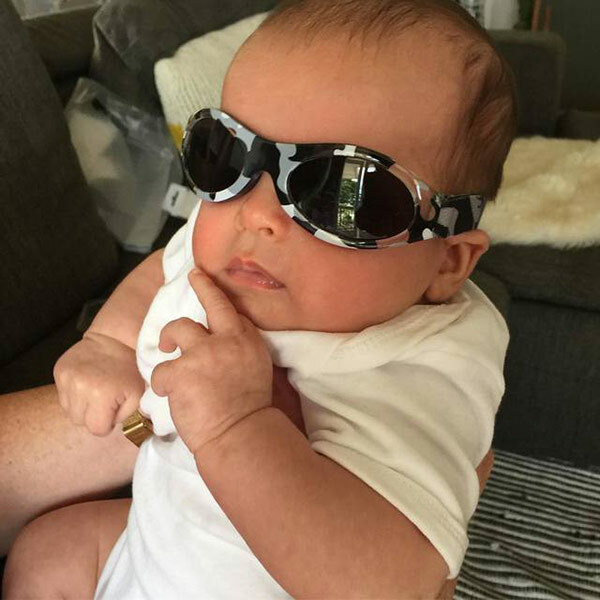 Sunglasses look great on babies and children – so cute! But there are so many more important reasons for them to wear sunnies – here’s just five! 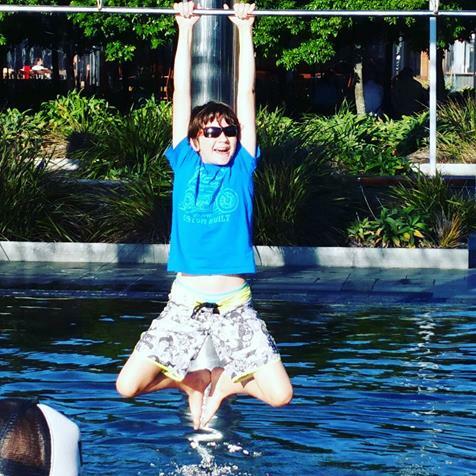 Active Kiwi kids are out in the sun more than adults. 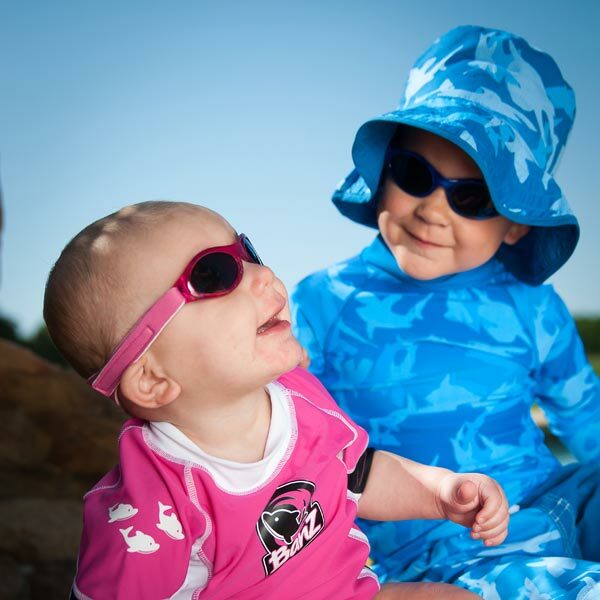 Children’s eyes are more sensitive to the sun than adult eyes. Your kids have ‘new’ eyes. The lens allows in about 70% more of the sun’s radiation than an adult’s eye, with the potential for eye problems such as cataracts and cancers in later life. 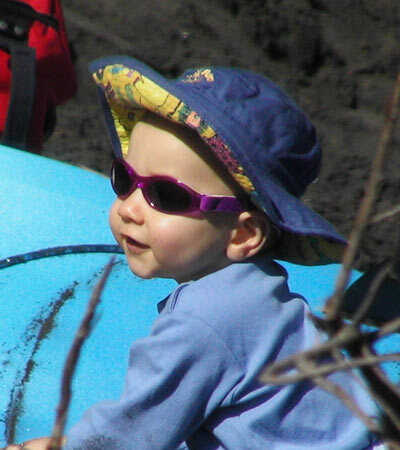 Encourage your kids to wear a sunhat, BUT be aware that sunhats don’t protect the eyes from UV radiation reflected upwards from water, sand or concrete (or snow). A child’s eye will gradually store up the sun’s radiation. The World Health Organisation (WHO) says children’s eyes more easily absorb UV radiation and up to 80% of a person’s lifetime exposure to UV will occur before the age of 18. It makes sense to reduce this as much as possible. Banz sunglasses, with their top specs – 100% U.VA and U.VB-blocking lenses, a top Eye Protection Factor of 10 and which meet the Australia/New Zealand Standard for Sunglasses and fashion spectacles AS/NZS 1067:2003 for sunglasses – are ideal. The skin around a baby and child’s eye is very sensitive to U.V radiation. U.V damage can potentially cause cancers to this delicate skin. Eye experts recommend wearing sunglasses that wrap around the eye area, as this style offers the best defence against damage to this area by closing in the sides of the sunglasses to sunlight. Bright sun hurts kids’ eyes. You wear sunglasses when you’re out in the sun to keep your eyes comfy, don’t you? So should your children! We’ve all seen babies rubbing and screwing up their eyes when the sun’s in them. They need sunglasses when they’re out and about! So true. Don’t you feel the relief when you’re out in the sun, it’s glaring – so you pop on your glasses and oh, that’s better. PRetty sure babies feel the same when they’re wheeled or taken outside … but they can’t talk! So, Mumma, pop those glasses on! You’re 100% correct, Carol! Thank you!